An artist’s debut release can be a make-or-break moment. Either you come out strong or you fall into the oblivion of thousands and thousands of musicians, singers, and songwriters also trying to make it on the internet. 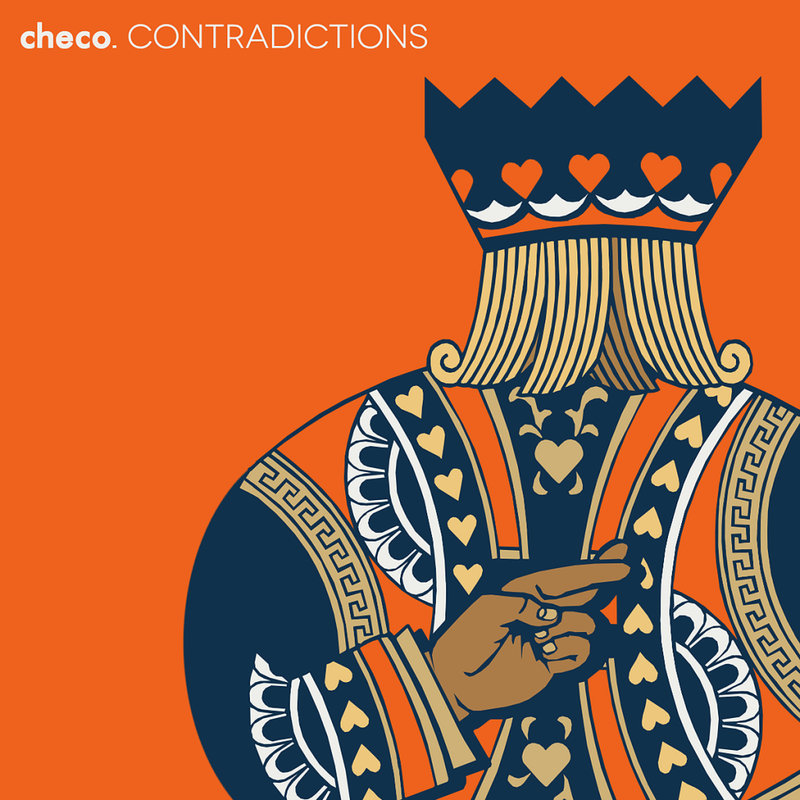 Checo, one of the newest talents to come around the block, released his debut single “Contradictions” recently, and I must say, I’m rather impressed. The verses are incredibly catchy, and the production is impeccable. Plus, it’s a free download, so what’s not to like! Do yourself a favor and check out this track right now. I know that this artist is going to blow up and this is just the beginning!